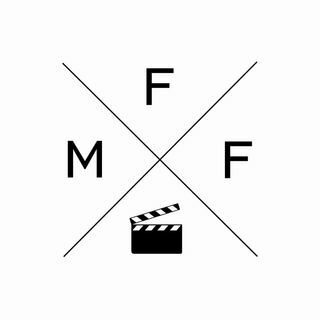 The MFF podcast is back, and this week we are releasing a very odd commentary track. If you are a fan of Deep Blue Sea then you will love this commentary, and we recommend you listen to it while watching Deep Blue Sea. We figured after talking about it for years we should just release an incredibly in-depth commentary track that breaks down every aspect of the movie and builds upon all the great stuff we've written about it. If you are a fan of Deep Blue Sea you need to listen to this ... See More podcast episode.